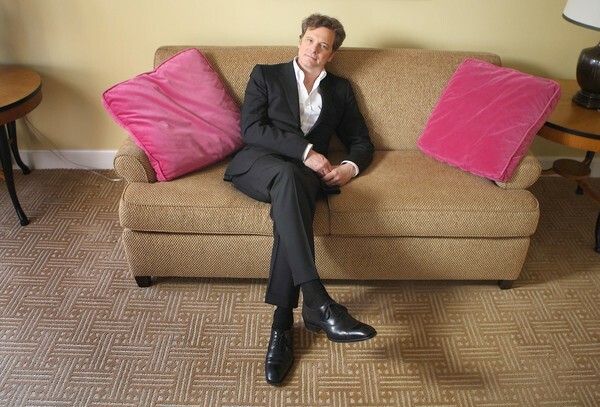 Filmaka Jury member, Colin Firth talks about working with Tom Ford in his new movie THE SINGLE MAN. “There was a serenity on the set,” Firth said. “I was given the space to engage and to feel it. Tom didn’t bombard us with instructions; we weren’t given any really. But you knew by the way he said, ‘That was great,’ if it was or wasn’t great.